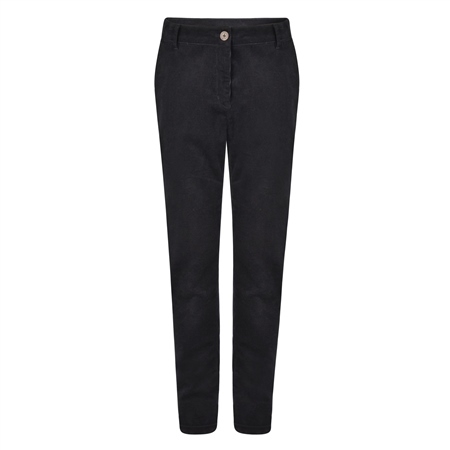 The crisp silhouette of these chino trousers will elevate everyday looks. They're crafted from lightweight cotton and stretch needle cord design fabric with a flat front that sits smoothly at the hips and have a crease front and back. Style them with a shirt or Darcy top.